You can dab it, make it, splatter it, layer it, spray it + have fun this week with painting in all media. Push the boundary of what you think paint can do! 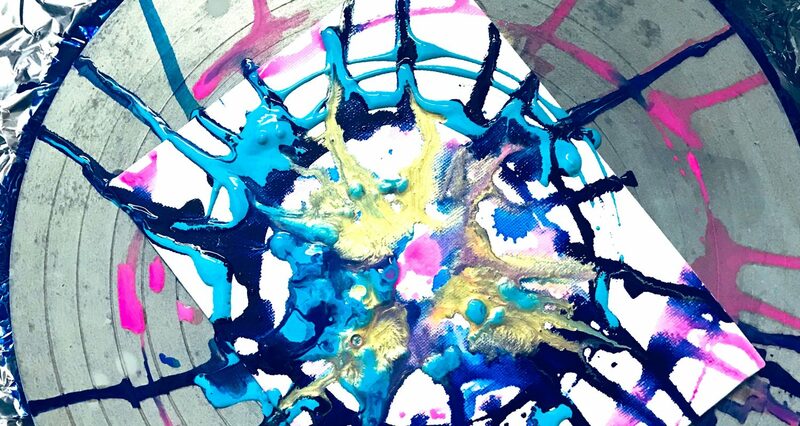 Projects include making your own paint, 3D paintings, dripped painting + spinning paintings!